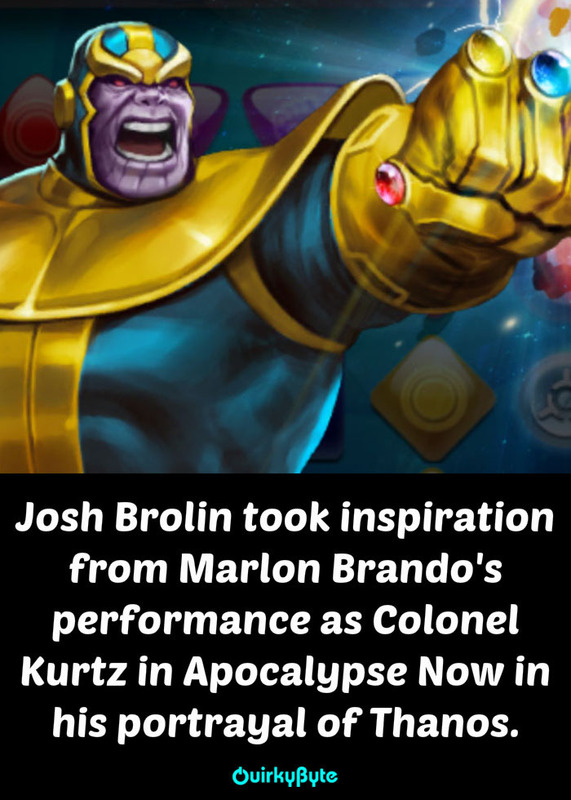 Not Killed in His Debut Appearance! 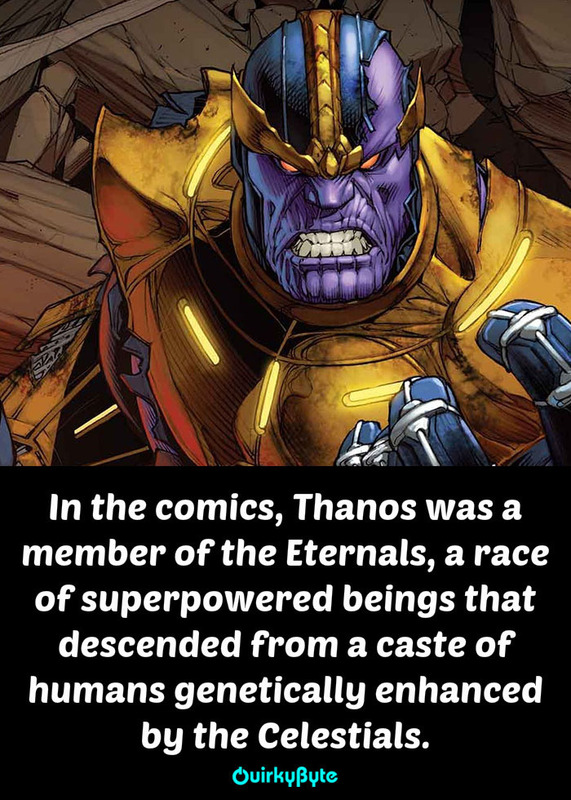 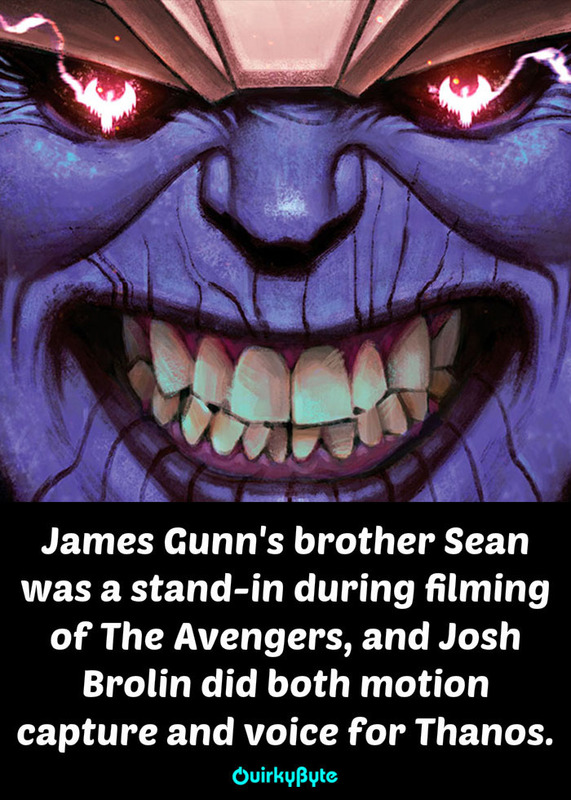 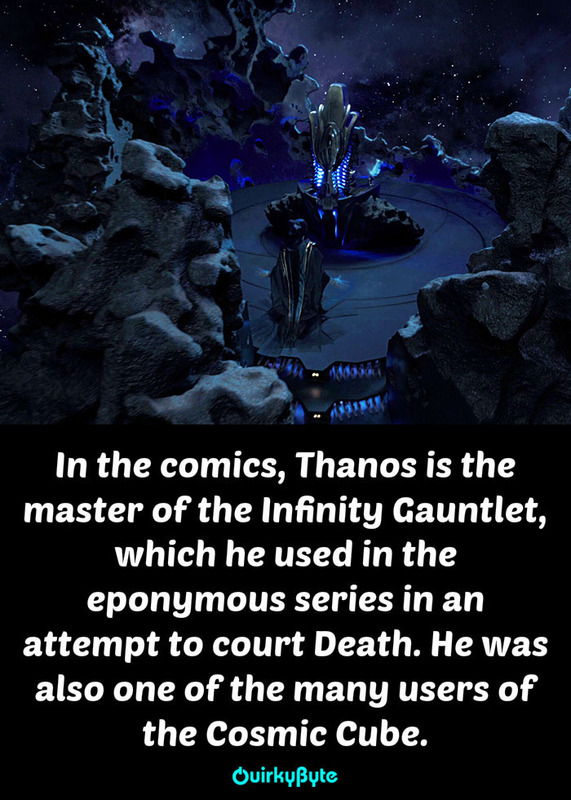 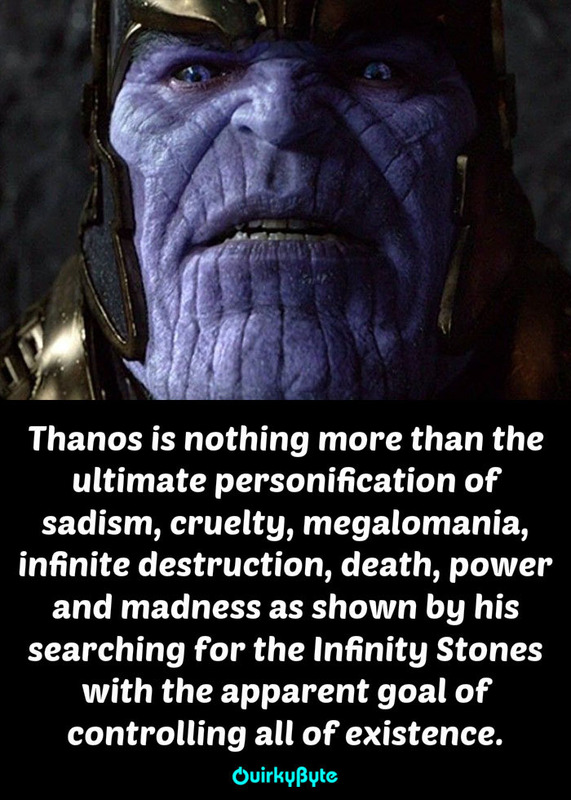 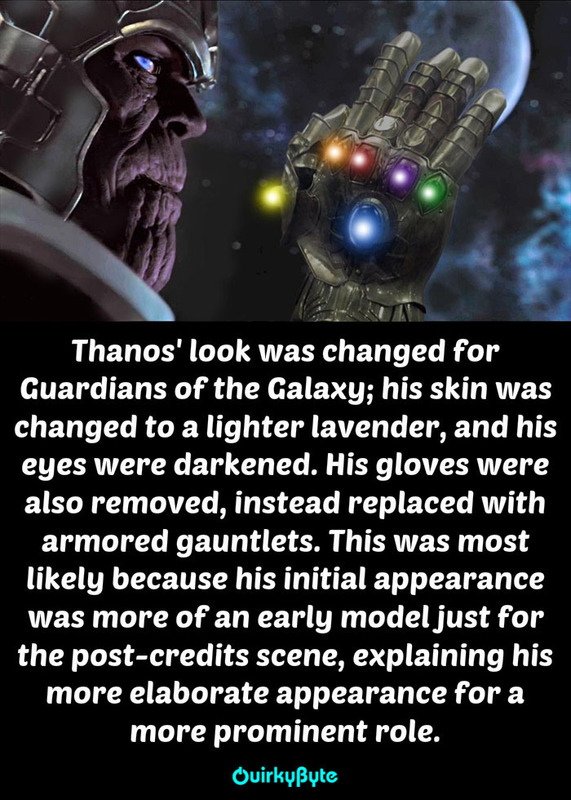 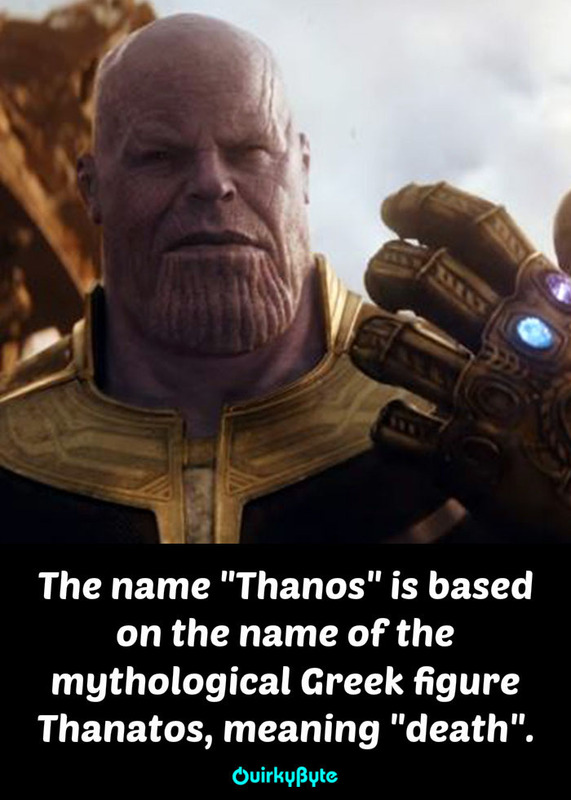 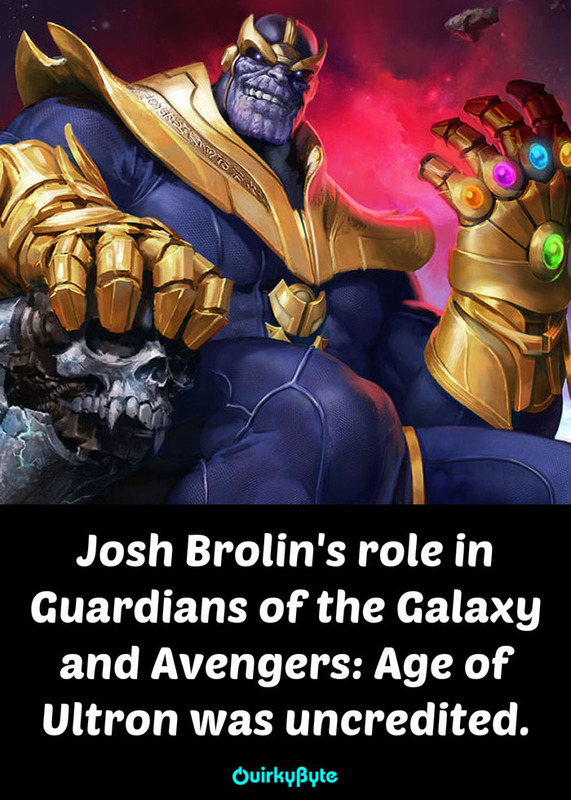 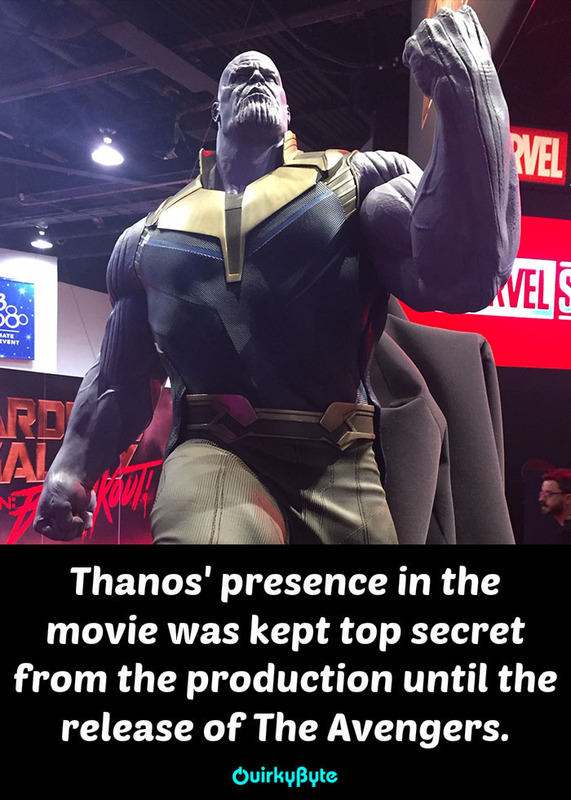 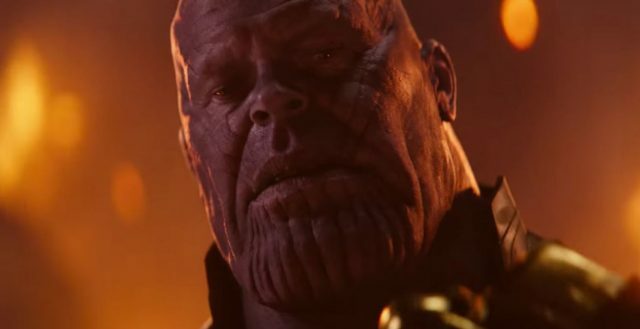 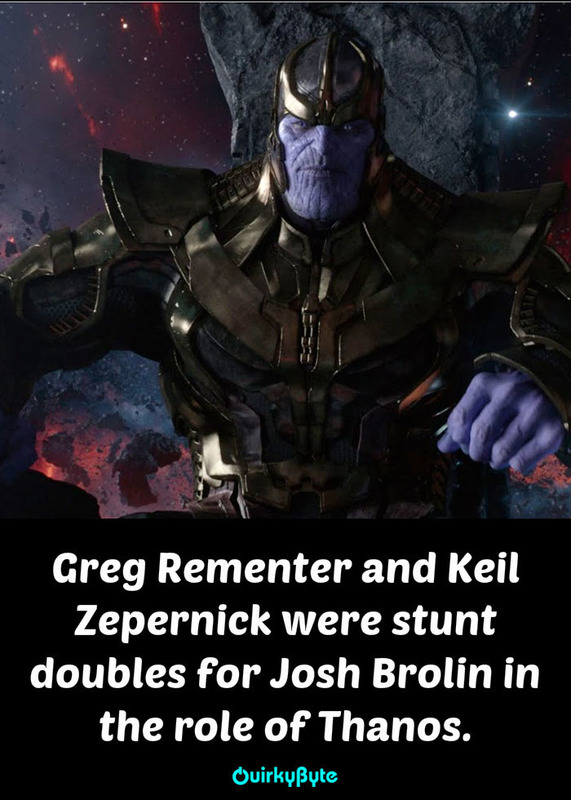 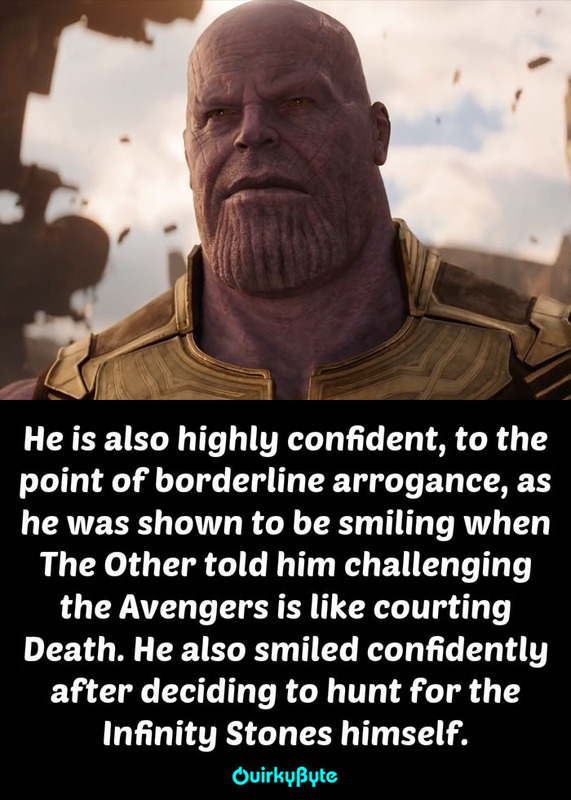 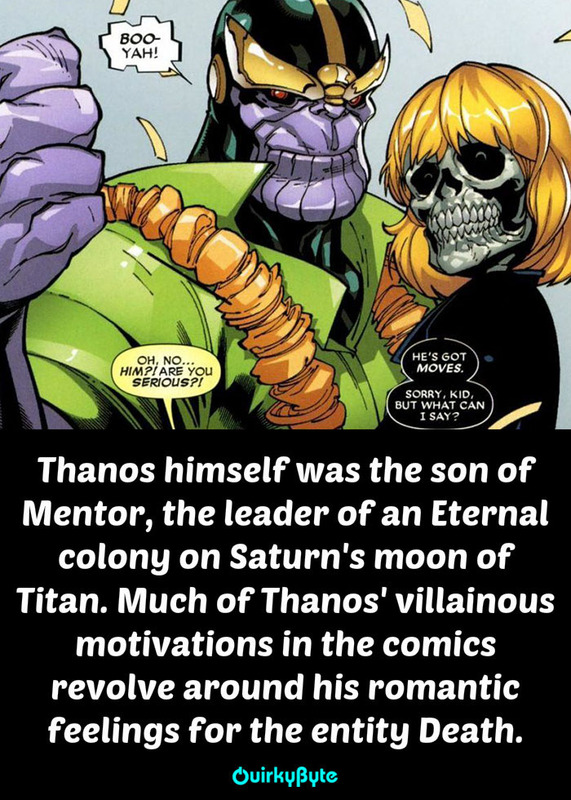 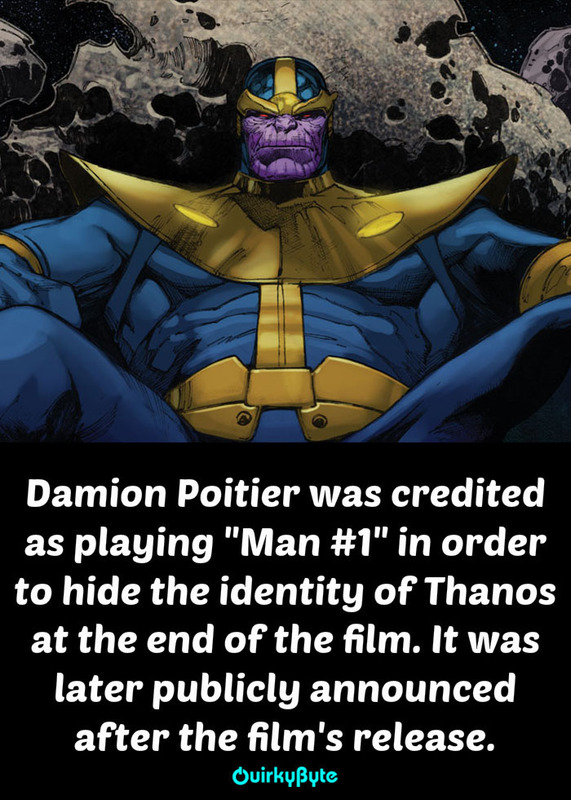 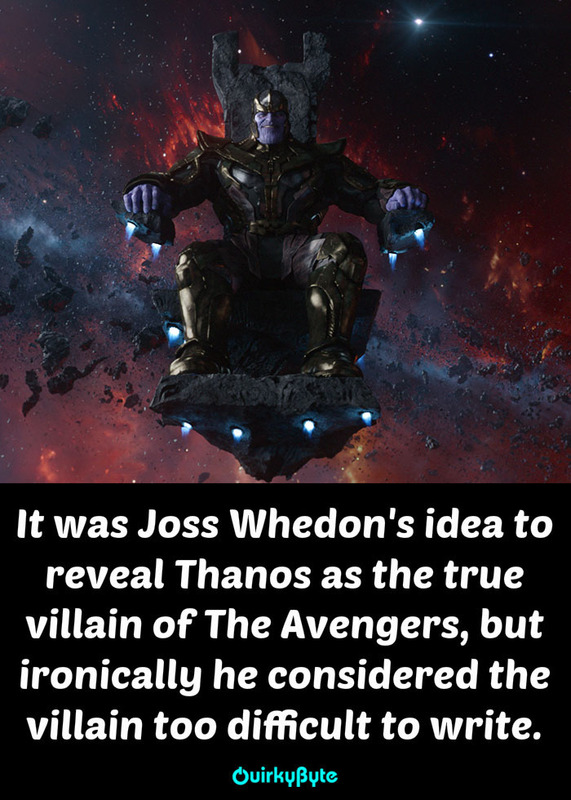 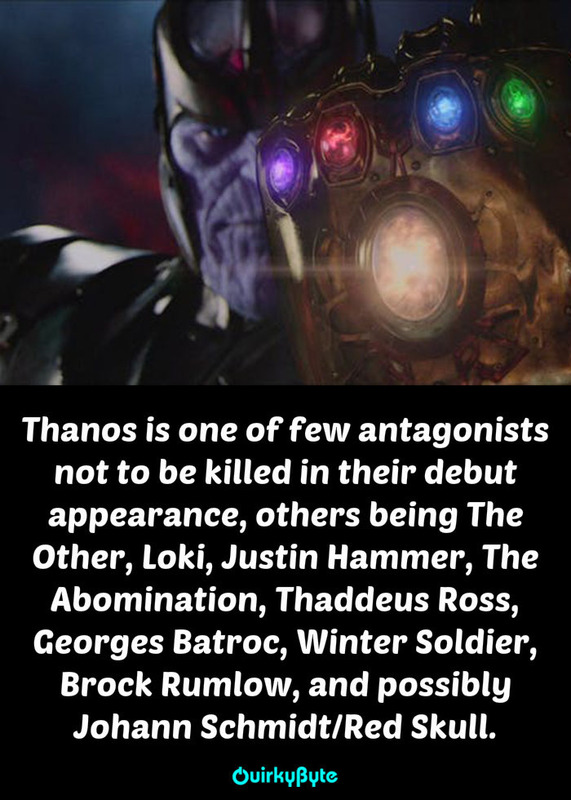 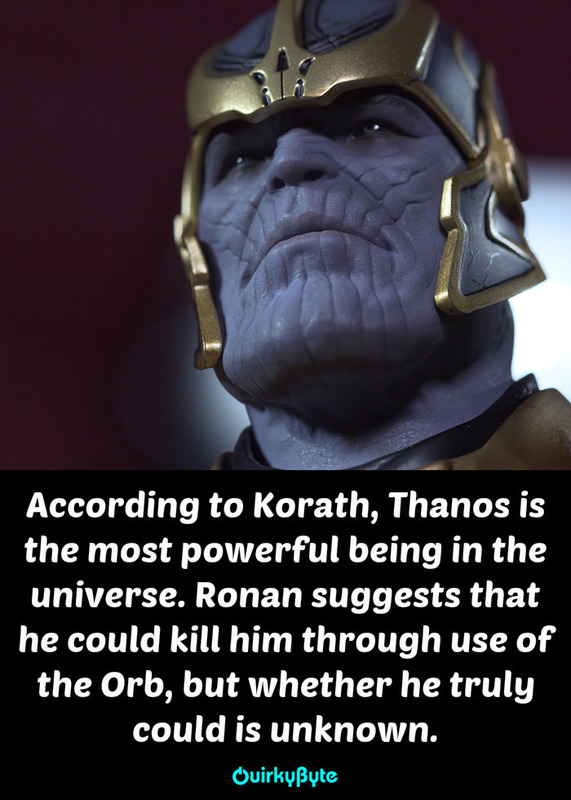 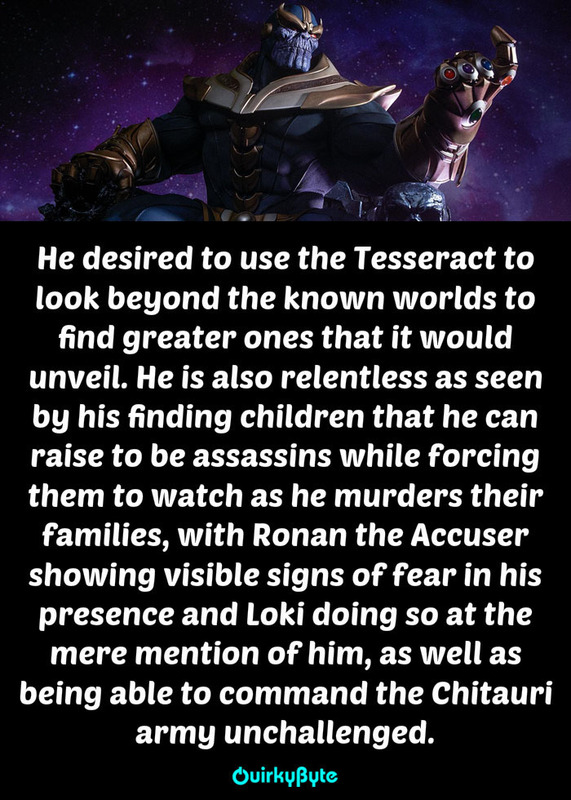 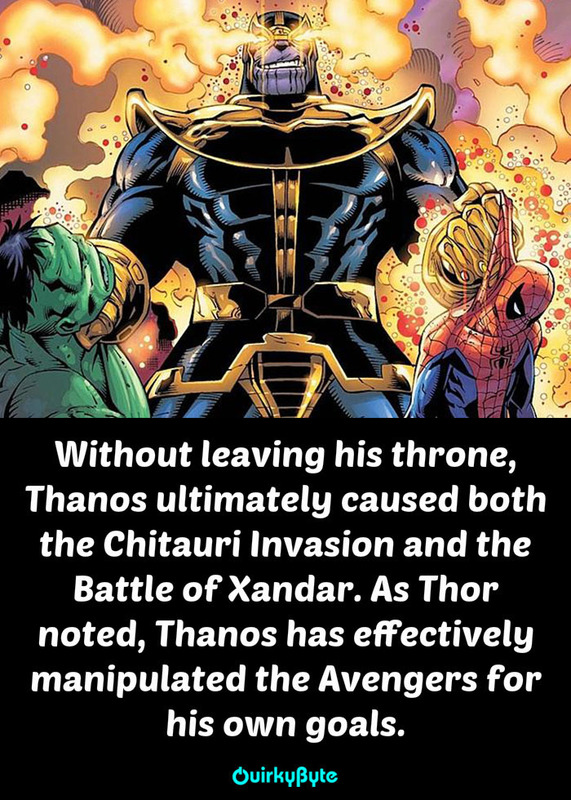 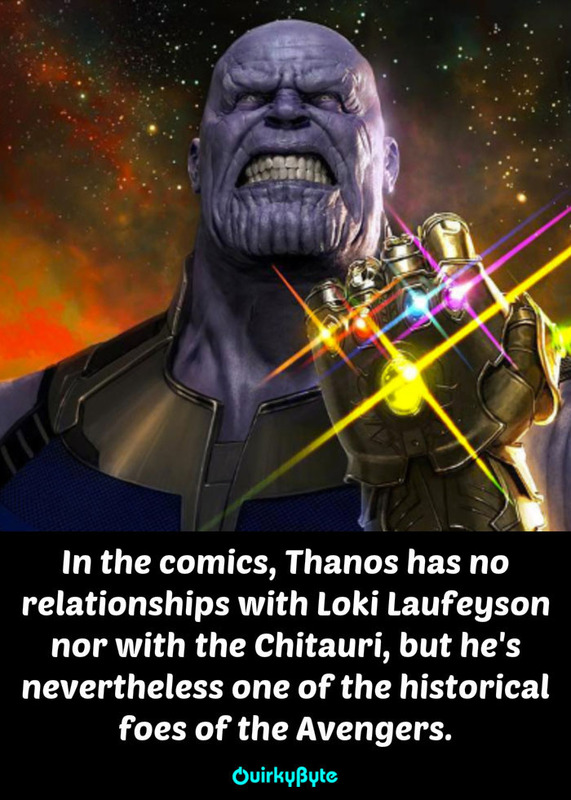 True Villain of The Avengers! 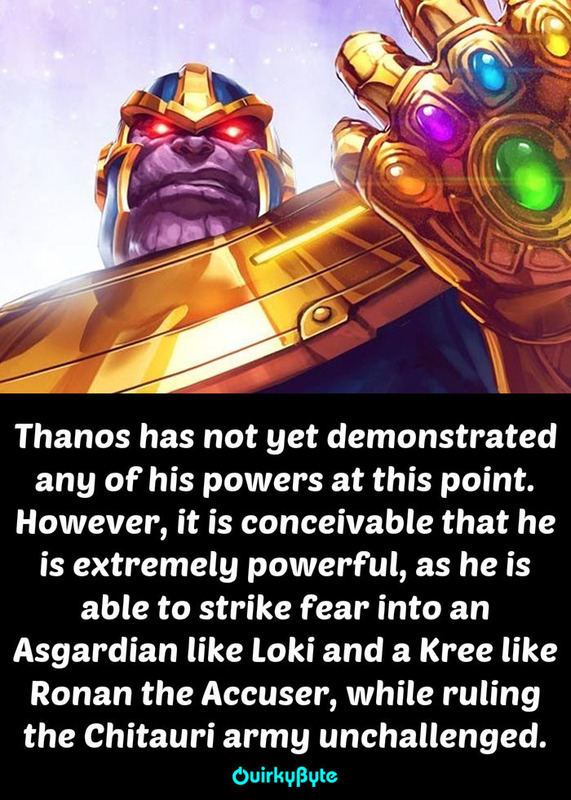 He is Able To Strike Fear!